The warmer the months are, the more people want to get some deep cleaning done. They are out of the house more and let in more natural light. This often leads to the realization that during the cold months you may have let some things go. You want to make sure that your home is clean, not only so it looks good but it is good for your health as well. 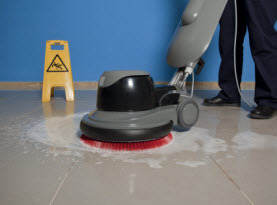 There are some areas of cleaning that take very specialized care such as your flooring whether it is natural stone, carpet or hardwood. You also need to be aware of the best way to disinfect areas such as kitchen counters and bathrooms. When it comes to your bedroom everything seems to get cleaned except of course the mattress. The mattress is just like any other surface and it needs to have some cleaning done as well. Once you have a nice clean mattress you want to make sure that you do what you can to keep it that way. Why Do You Need Mattress Cleaning? : You wouldn’t continue to wear the same pants for months and months? You wear them and then throw them in the laundry to get them clean so that you can wear them again. The great thing is that you don’t need to clean the mattress everyday but you should have it done regularly. The same sweat, saliva, hair and dander that is found on other surfaces in your home is in the mattress. The mattress works like a sponge and will soak up all these particles causing your mattress to become heavier each year you choose to skip having it cleaned. You need to make sure that you take care of your mattress because a good night’s rest is important. Protect the Mattress: There are several options out there that can help keep these particles and debris off the mattress or at least help to prevent them. They are called a mattress cover and can be zipped around the mattress as a way of protecting it and keeping the dirt out. You can often take off the cover and have it cleaned through the washing machine. This is a cost effective way to keep your mattress lasting longer. Wash Sheets & Blankets to Help Keep Mattress Clean: Most people have a routine on how often they take all the bedding off and run it through the wash. This is a very important step in making sure that your mattress is kept clean. The sheets are the first line of defense and the longer you let them stay on the bed the more debris will make its way through the sheet. Be sure to keep up on washing your sheets or getting a second set so that you always have at least one clean set to put on. 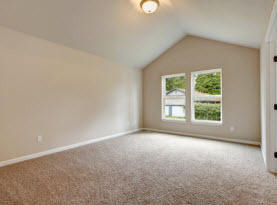 Vacuum Carpet: You don’t have your carpets cleaned then leave them until the next time they are cleaned. You need to use your vacuum and spot cleaning to keep them looking their best in between cleanings. The same goes for your mattress. 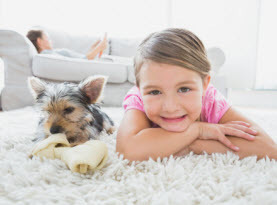 The vacuum can do the same job that it does for your carpets when used on the mattress. Use it when you change out your sheets to remove any debris that may be left behind. 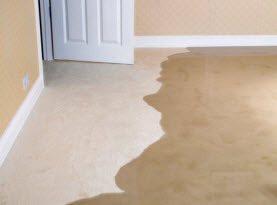 CA Carpet Cleaning & Water Damage Clean Up offers mattress cleaning services. Call us today to make your appointment.